This rug, made from pure new wool, provides a uniquely pleasant walking comfort and is extremely hard-wearing. The rug can be a luxurious match with the furniture of the living space or foyers of any house, thanks to its natural and classy colour. This way, it completes the equestrian life style of horse or nature enthusiasts. The rug can be individually fitted with your name, the name of your stud, or with your initials. Please send uns the requested lettering or your logo. 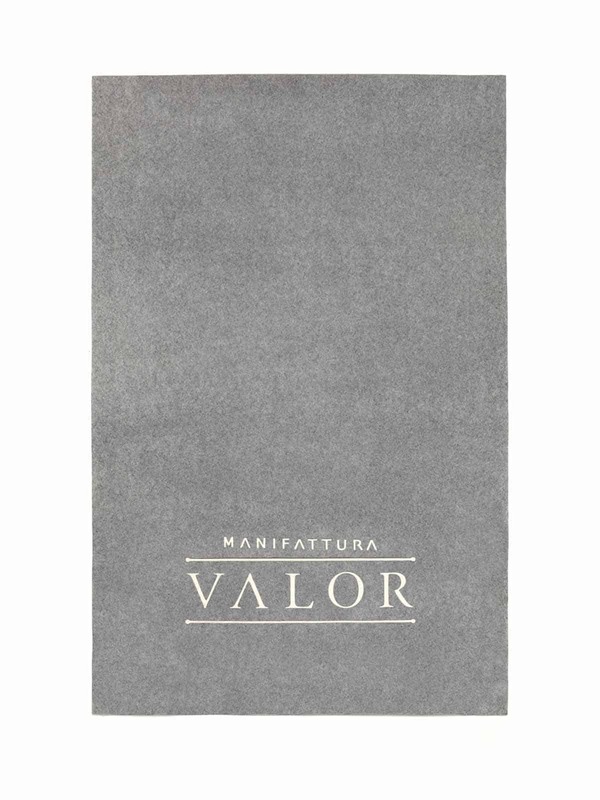 For further requests or an offer, please feel free to send an email to: sales@manifattura-valor.com Production: Traditionally and sustainably in Germany and Italy. Price depends on size and lettering or logo. The rug is thermo-managing and breathable. It avoids heat accumulation in the summer, and in the winter it protects against the unpleasant cold radiating from the ground. The antistatic and odor regulating features make it pleasant and comfortable to walk or lie on. 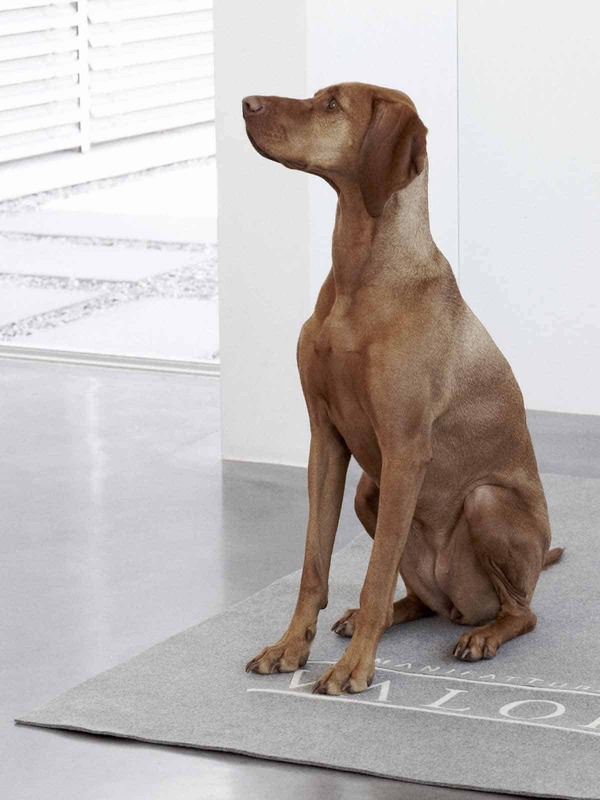 This rug, made from pure new wool, provides a uniquely pleasant walking comfort and is extremely hard-wearing. The rug can be a luxurious match with the furniture of the living space or foyers of any house, thanks to its natural and classy colour. This way, it completes the equestrian life style of horse or nature enthusiasts. Production: Traditionally and sustainably in Germany and Italy. Price depends on size and lettering or logo.